As the name suggests, Student Activity Centre (SAC) is the hub of all student activities and has recently emerged as one of the main venues for most of the student held events. Every year, it witnesses musical extravaganza night, standup comedy acts, talks and discussions by eminent people, plays and many more such programs. Not just the students but the entire campus community is making use of its facilities. If it happens to be a weekend, you can easily come across underprivileged children with their ever smiling faces who come there to learn from the philanthropic students determined to bring a change in the society through good education. One of the star attractions of the SAC is an sports complex which has one modern gym machine and facilities of Table-Tennis, Carrom, Chess etc. 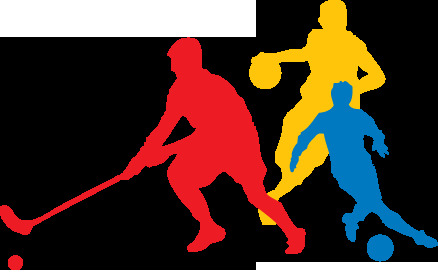 We have also a outdoor ground for playing Volleyball, Kabaddi, Kho-Kho etc. • To channelize the energy and dynamism of young men and women towards activities beneficial to them and to the society. • Constructive use of leisure time, wholesome recreation, wide cultural sympathies, abiding social consciousness and an alert mind. 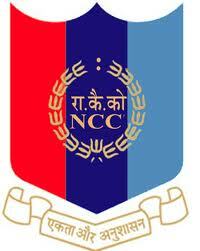 Recognizing the importance of the NCC, the Institute offers the students an opportunity to be part of the NCC. 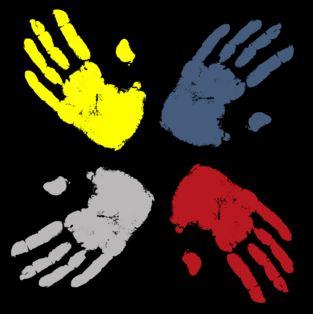 CREATIVE ART SOCIETY - The Creative Art Society is a group of creative mentors and members actively promoting the development of the “Artist in Everyone” for the expanding growth and diversity of talent among the students. Our vision is to be a vital presence of educational, motivational and interesting activities in the Govt. Engineering College, Ajmer inspiring: Cultural enrichment, Students' participation, and respect for talent. Our goal is to increase opportunities and appreciation for and through the Artworks hidden in the talented engineers. The serene environment is just right for the students to stretch their imagination and allow their creative thoughts to shape into works of art. The faculty comprises of a team of dedicated and talented teachers headed by Dr. Saroj Lakhawat , Convener CAS. It also gives us (CAS coordinators') a platform to enhance the event management skills and do recreational yearlong activities with new ideas time to time in the college. TARANGINI - Tarangini is a Annual cultural fest of GECA. The 3-day event is full of festivity, fun and frolic and fills the students with enthusiasm and a spirit of gaiety. This kind of programme unfalteringly inculcates a spirit of togetherness and team work and develops the organizational capabilities of the students. This fest comprises of various events like. 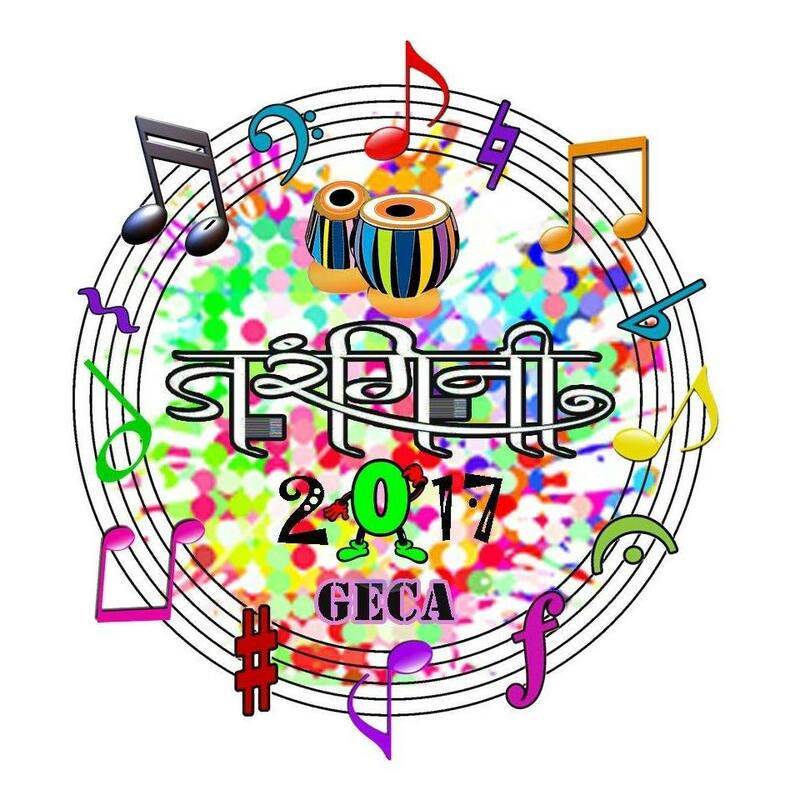 TECHNOTSAV - Technotsav is a Annual technical fest of GECA. 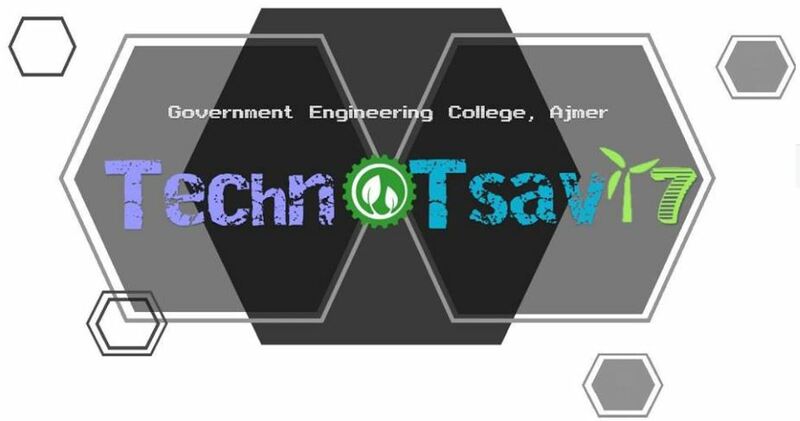 In its endeavour to provide a platform for the youth to showcase their talents and skills in fierce competitions, displaying cutting edge technology and research, having renowned personalities motivate the youth and promoting solutions to alleviate the common man of his banal yet significant problems, Technotsav strives for one and all to get inspired and look up to. This fest comprises of various events like. It comprises of various events like.